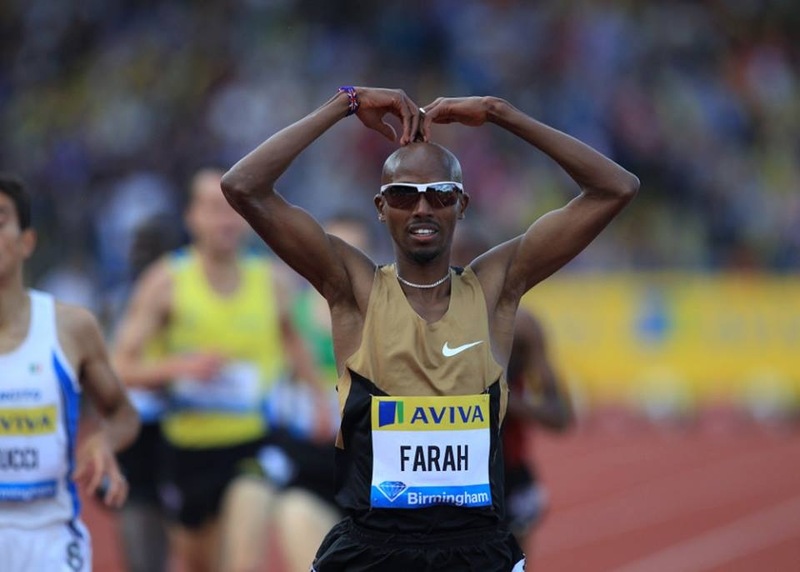 A deep, world-class field of athletes was announced yesterday for the 2015 edition of the Drake Relays. While there are a couple of Canadian athletes listed, one glaring omission appears to be everyone’s favorite Canadian rapper, Drake. Sure he’s a Kentucky fan, but we’re sure that Drake would enjoy the action in Des Moines. 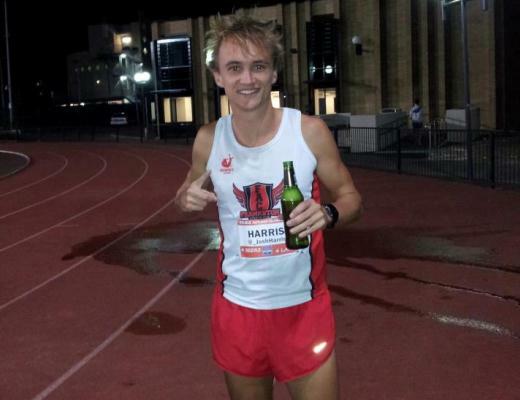 So we’ve got a few photos to show his love for track & field. 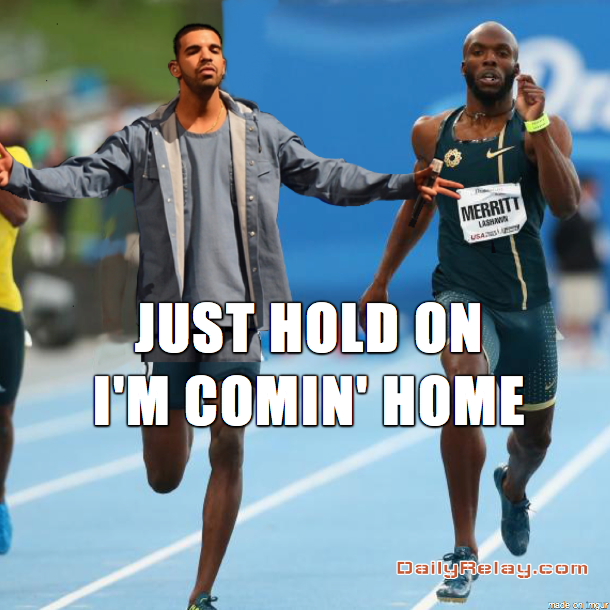 Make your own with the links below and use the hashtag #DrakesRelays on Twitter and Instagram. 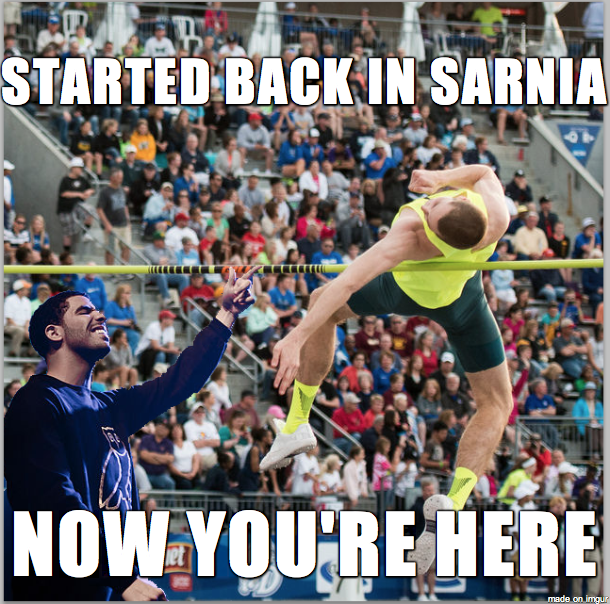 Derek Drouin set the Canadian Record in the high jump last year, clearing 2.40m (7-10 1/2), Drake is a big of his fellow Canadian. 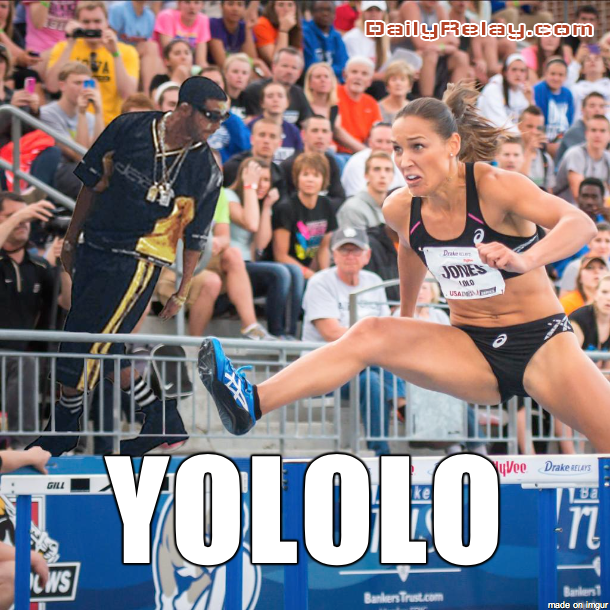 Drake is all about YOLO and Lolo is all about seizing her opportunities. 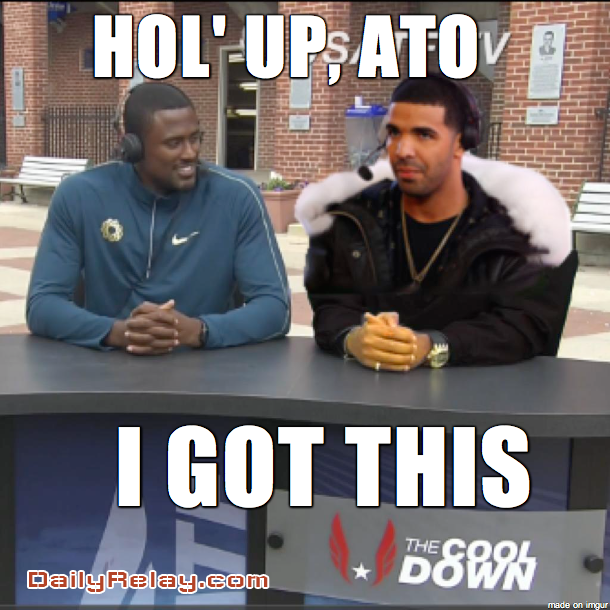 Ato Boldon does a great job covering our sport, but Drake thinks he can do it better. 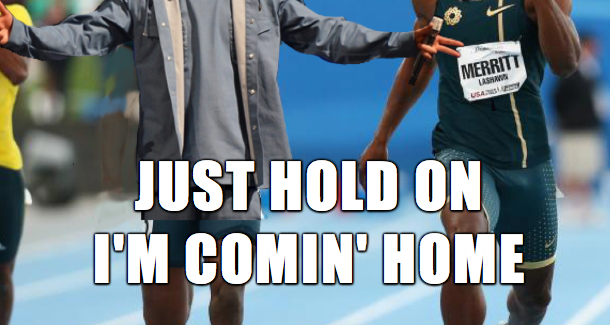 Be sure to use the hashtag #DrakesRelays and we’ll share some of our favorite creations.